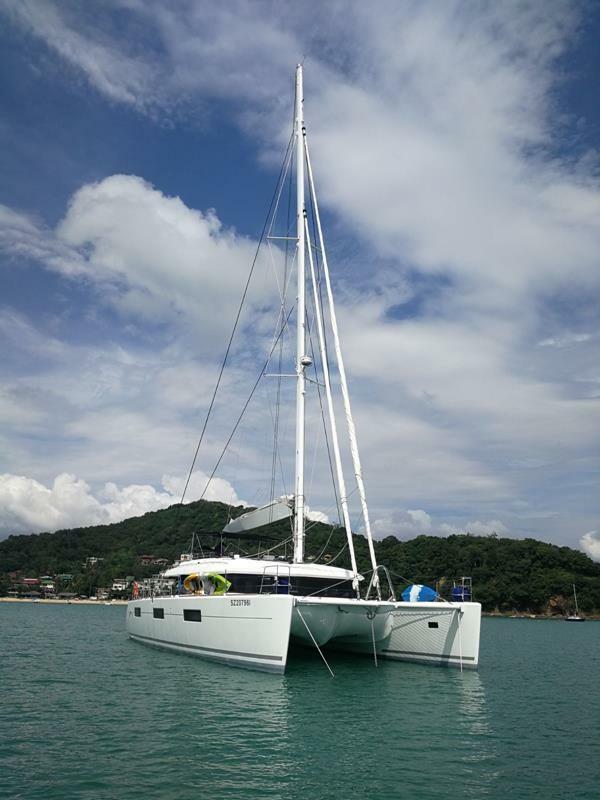 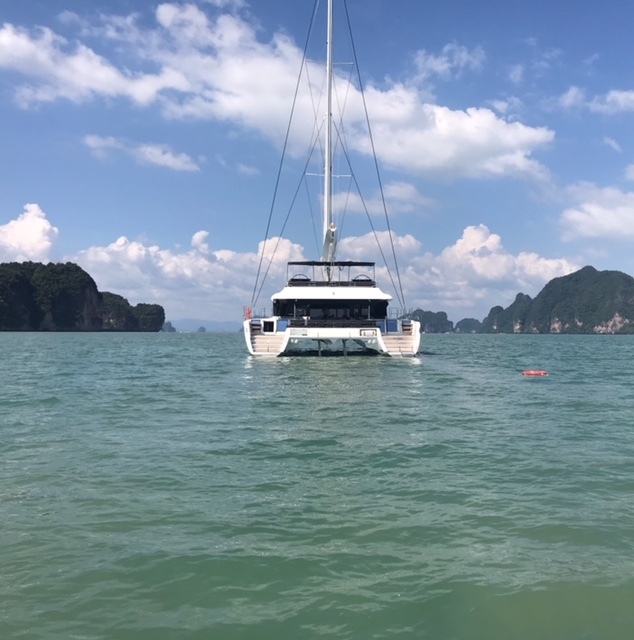 The new fully loaded 2017 Lagoon 62ft will be available for charter from January 2019 and you could be among the first to experience the splendor of this incredible luxurious catamaran. 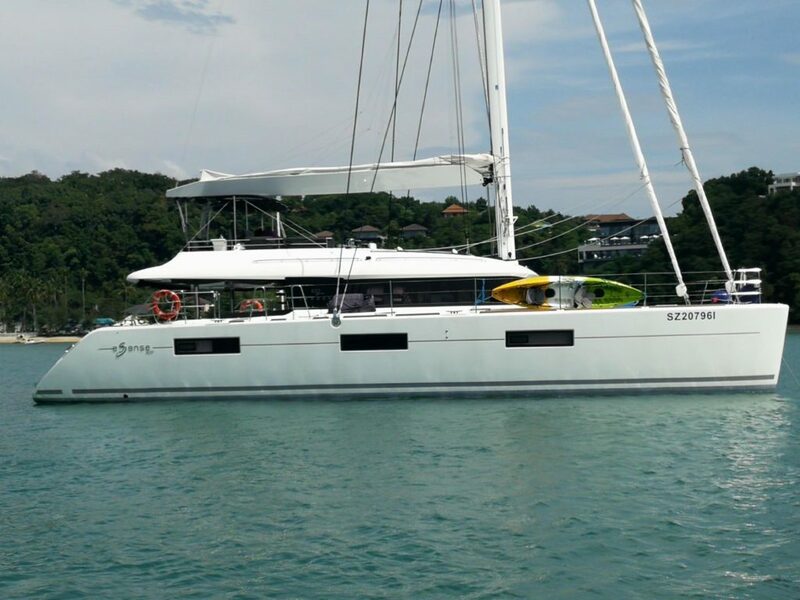 The Lagoon 62 is the first model of a new generation of Lagoons. 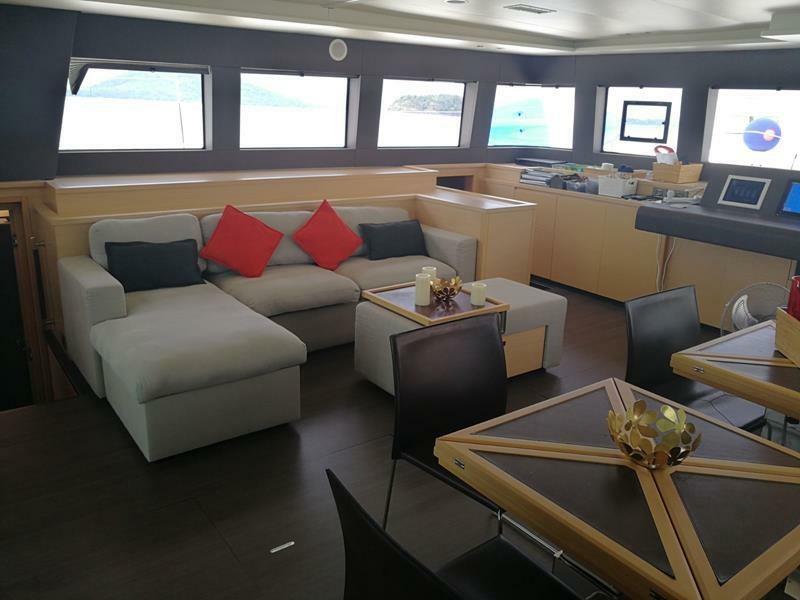 It’s interior with the saloon encompassing the lounge and dining table to starboard, a large gallery to port which gives direct access to the cockpit and a chart table facing out to the sea will give you a unique experience of a luxurious adventure. 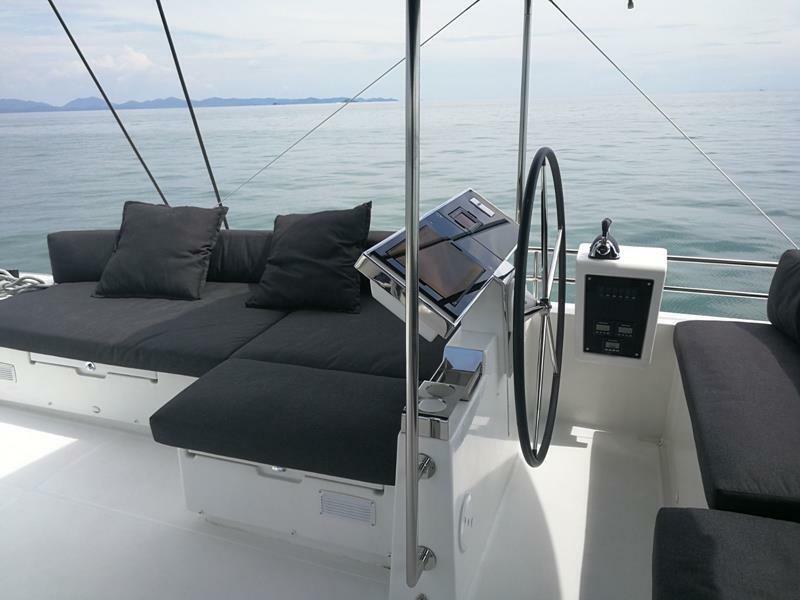 The fly-bridge is wonderfully spacious – which is great spot to enjoy the warm tropical breeze. 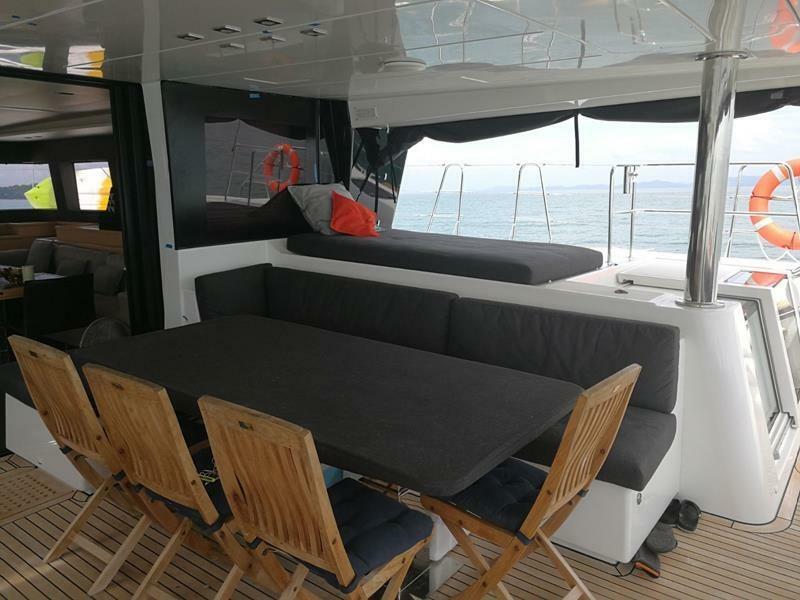 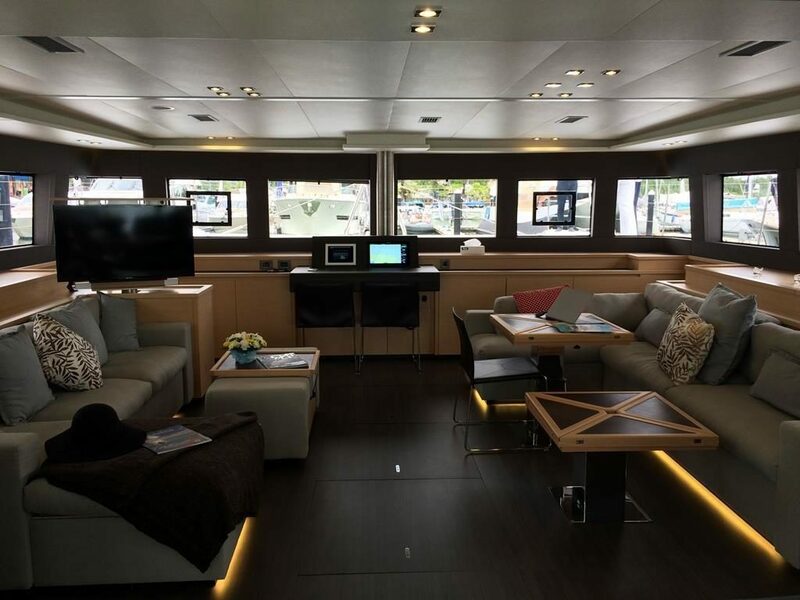 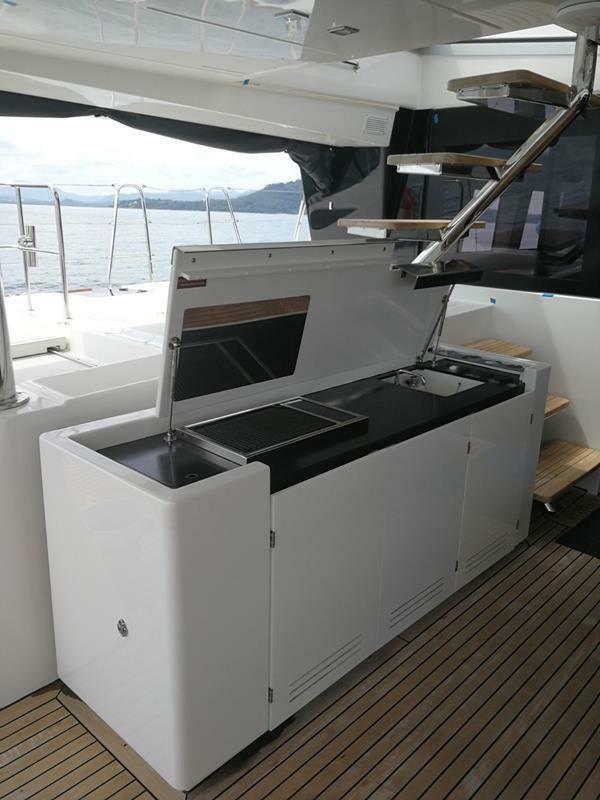 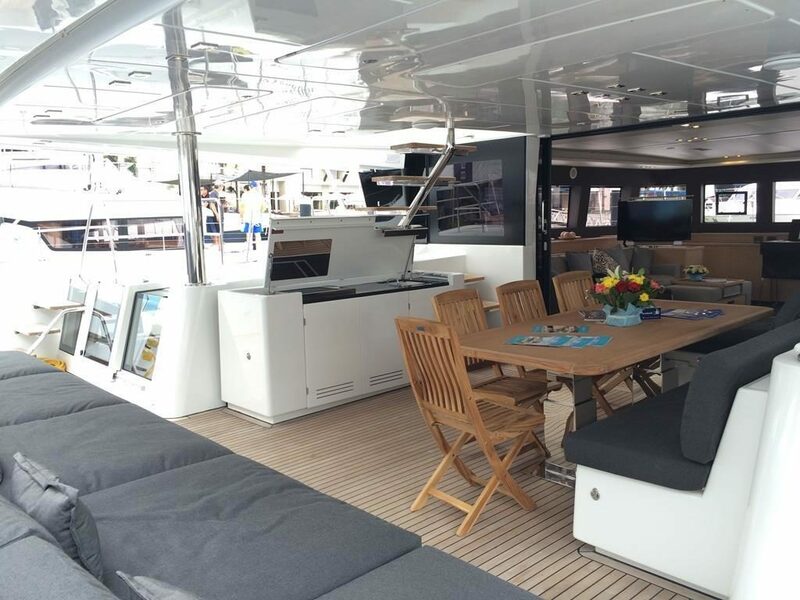 This Lagoon 62 is available with 4 cabin versions with 3 queen cabins and 1 bunk bed cabin all with en-suite bathrooms. 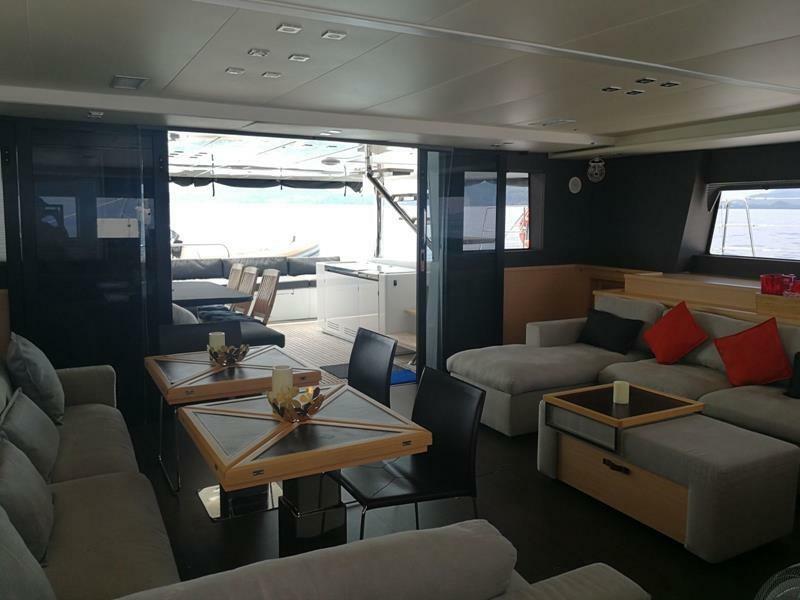 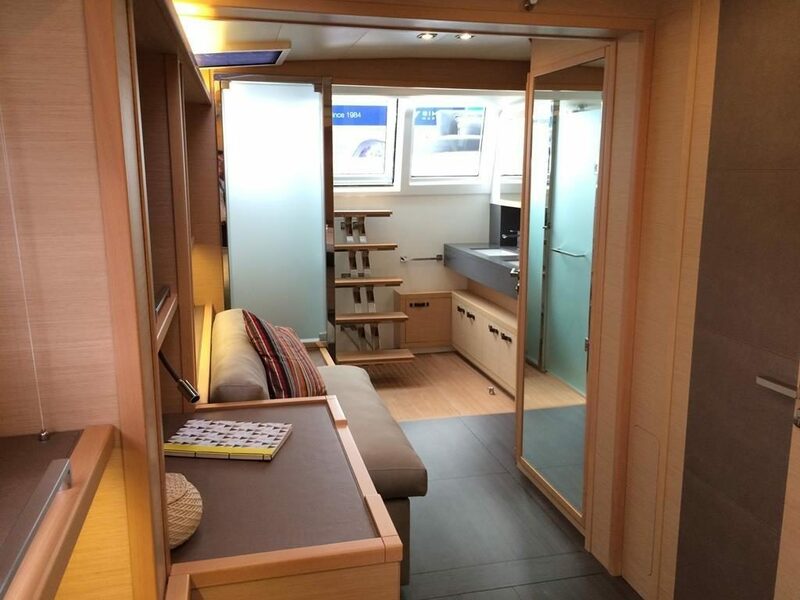 All of these cabins have fixed hull windows giving you lots of natural lighting and and windows that open out which provides you with outstanding ventilation for that fresh sea air! 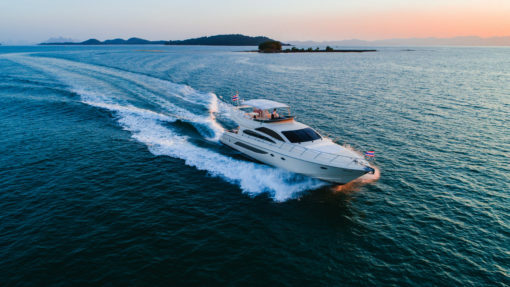 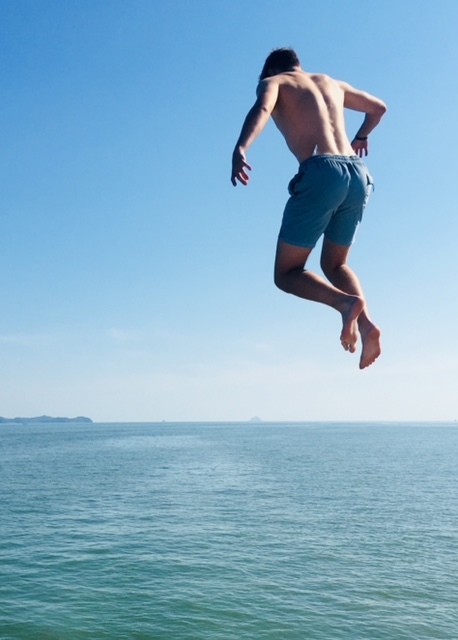 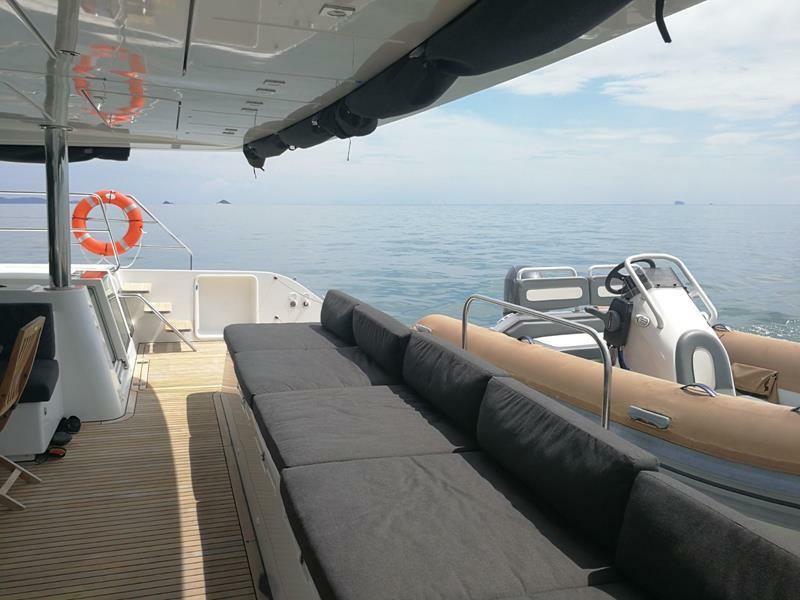 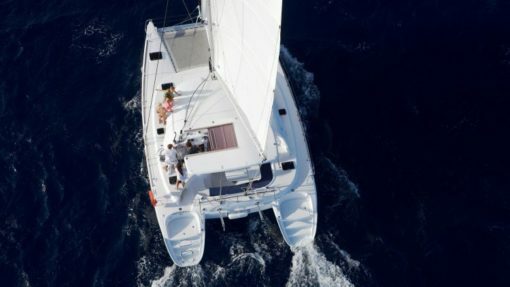 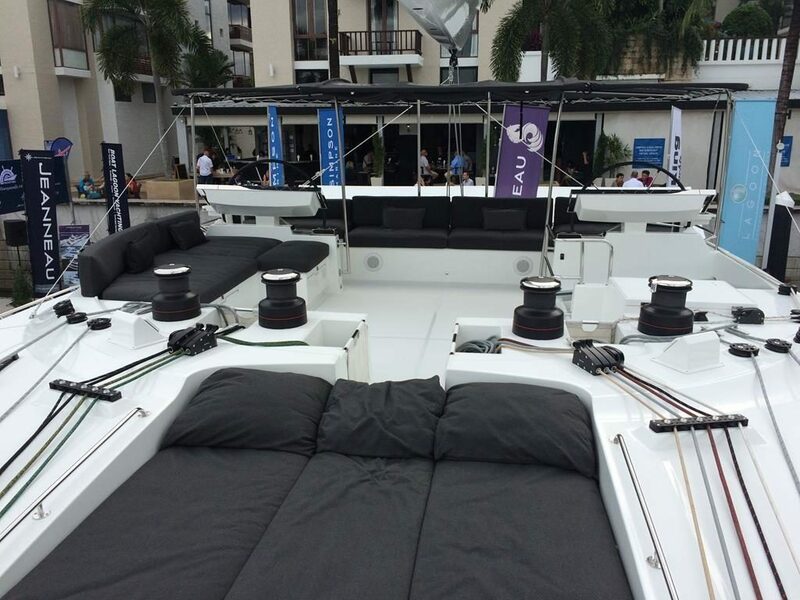 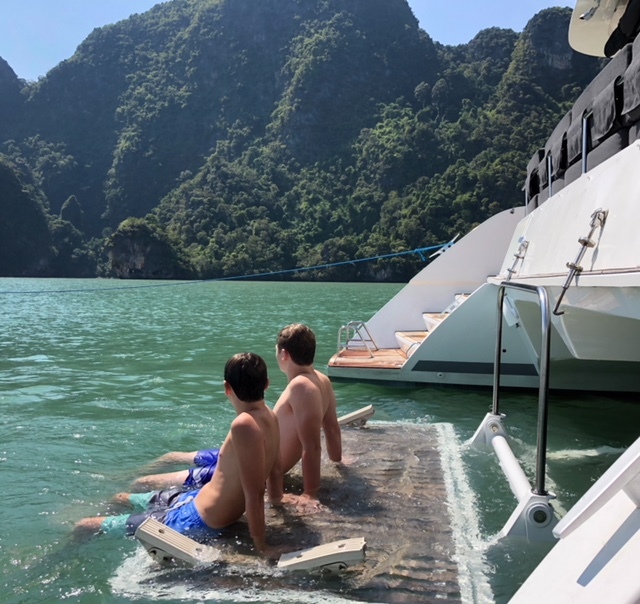 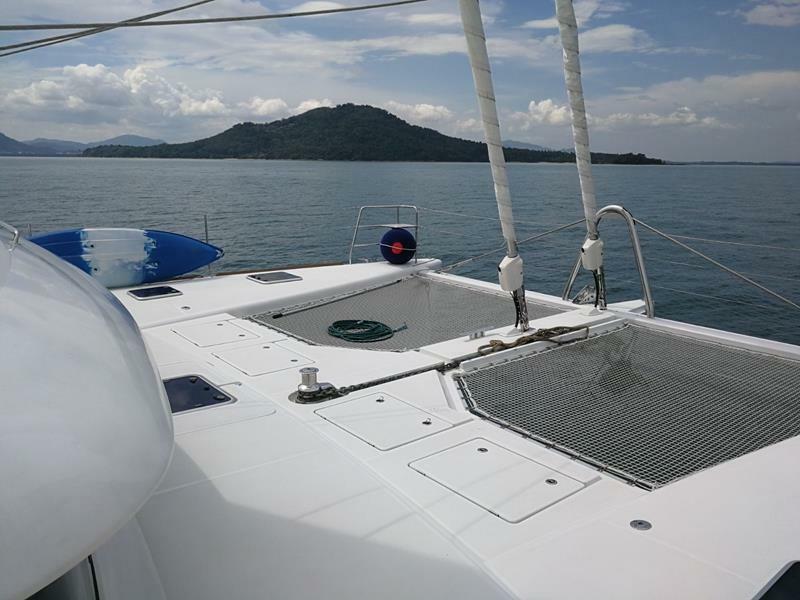 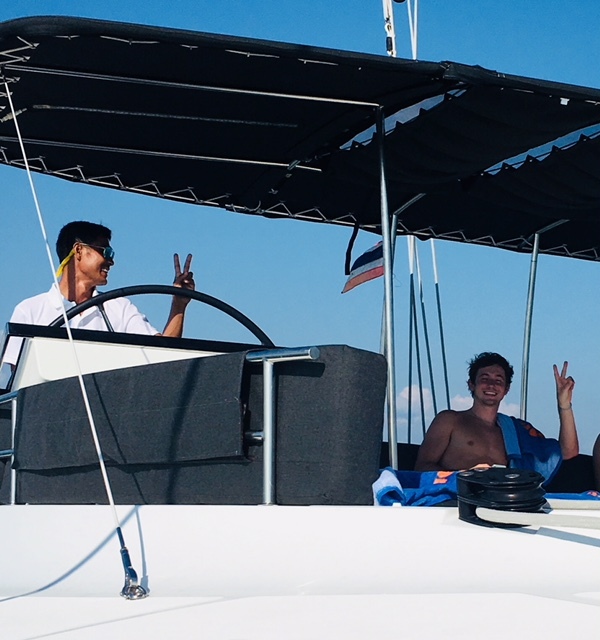 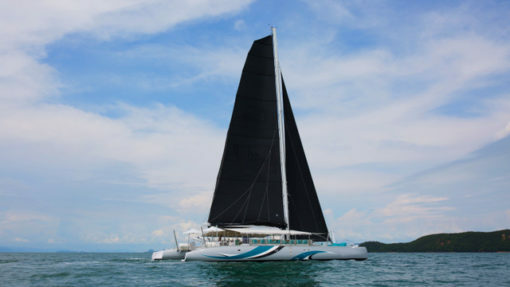 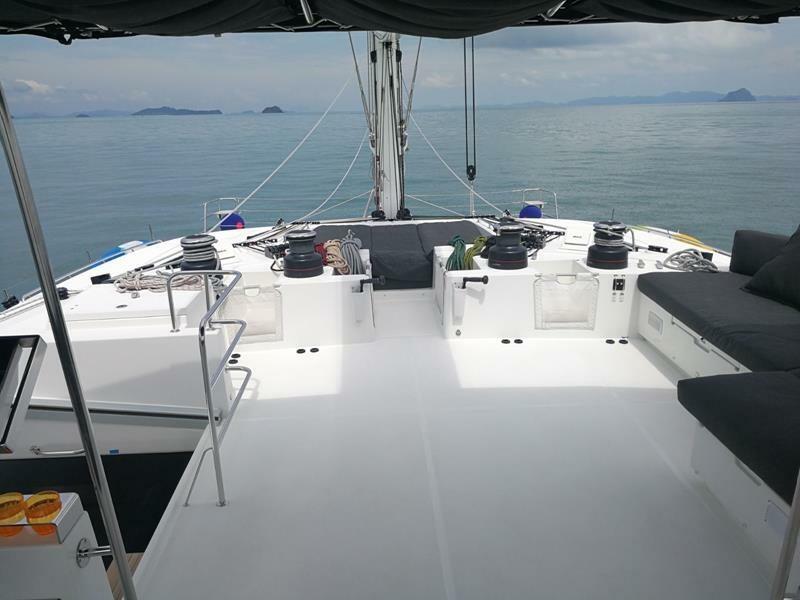 With this boat, we aim on expanding your horizons by focusing mainly on international charters. 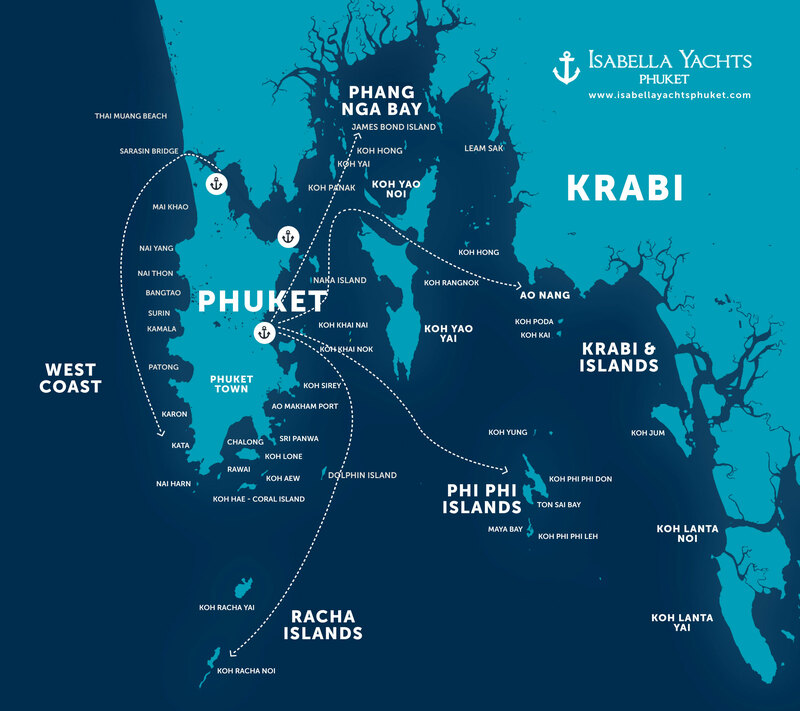 This way, you will be able to visit the untouched Islands of not only Thailand but also those of Myanmar or Malaysia! 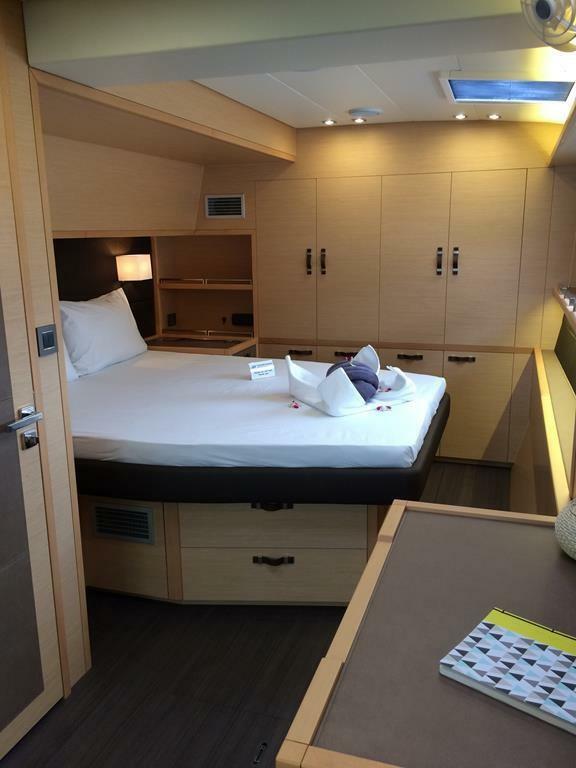 Fuel, Meals, Soft Drinks, Water etc all on MYBA terms of 20% APA.